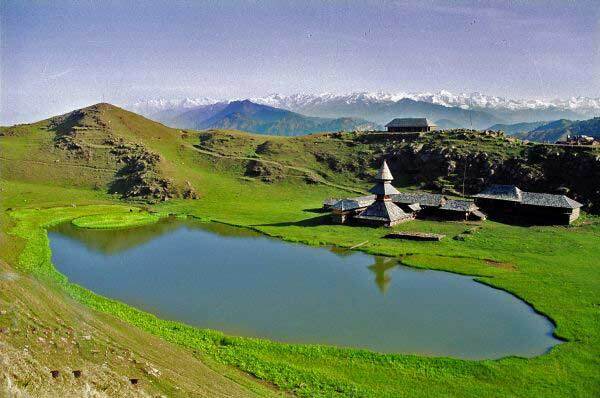 Prashar Lake is situated 49 km from north Mandi. The lake is situated at an avg. height of 2730m (8,960 ft) in the lap of mountains. The Prashar Lake water is deep blue. The lake is held blest sacred to the sage Prashar. Read more about Prashar Lake. Himachal Pradesh is known as a paradise of tourism. It has many known and unknown tourist places. 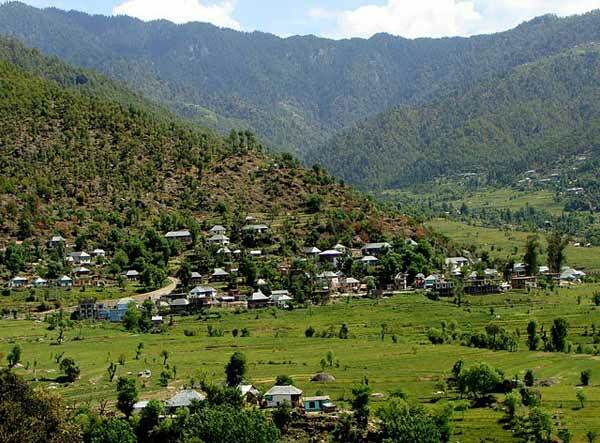 Barot is one of such unknown places which has not received due encouragement and credit on tourism map of the state. 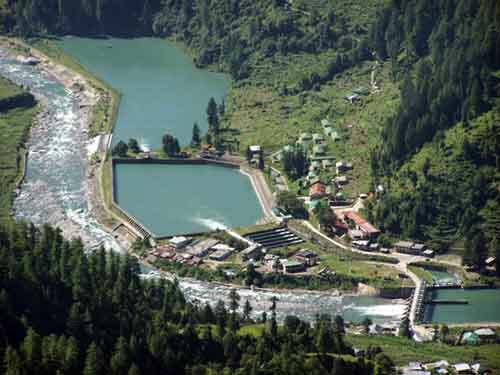 Read more about Barot. Rewalsar Lake is situated 24 km from Mandi. The blest lake of Rewalsar is revered by Buddhists, Hindus and Sikhs. The lake is shaped like a square with a shoreline of 735 m. The Rewalsar is Religious places. Read more about Rewalsar Lake. Sunder Nagar is city and municupal council in Mandi district. Formerly it was a princely state, known as Suket. Sunder Nagar is located in Mandi district. 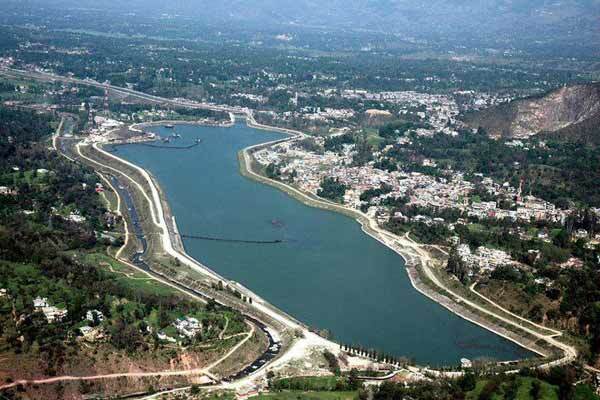 The waters of Beas and Sutlej river given it a man-made lake. Read more about Sunder Nagar. Janjehli is situated 67 km far from Mandi. The height of Janjehli valley from sea level is 2150 metres. Janjehli Valley is beautiful place and surrounded by beautiful valleys like Bheemshila. Bheemshila is a big rock. Read more about Janjehli. 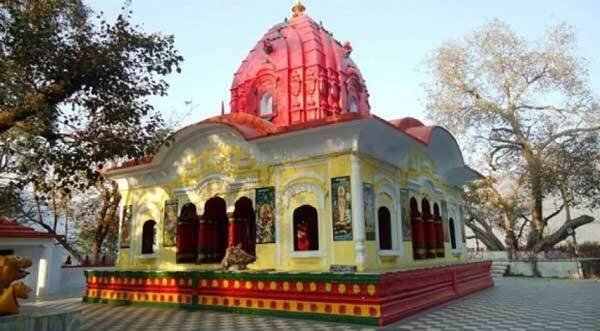 Shikari Devi Temple is situated in Mandi district of Himachal Pradesh. 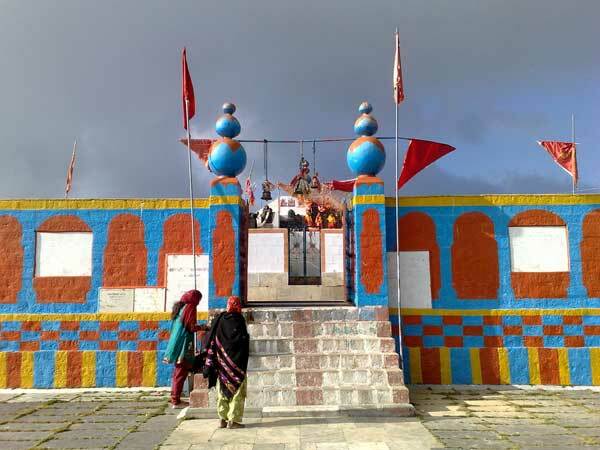 Shikari Devi Temple height is 2850 from the sea level. 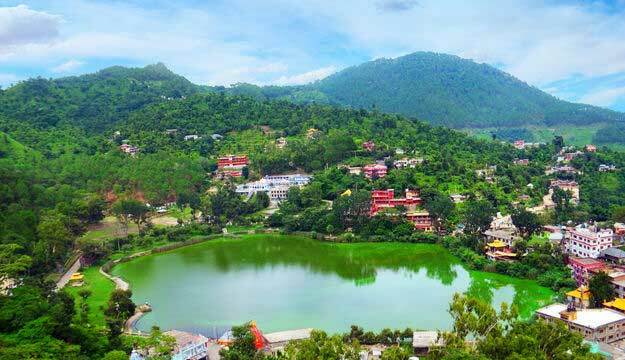 Shikari Devi temple is sourrounded by beautiful deodar woods, pine tree,apple and orchid tree. 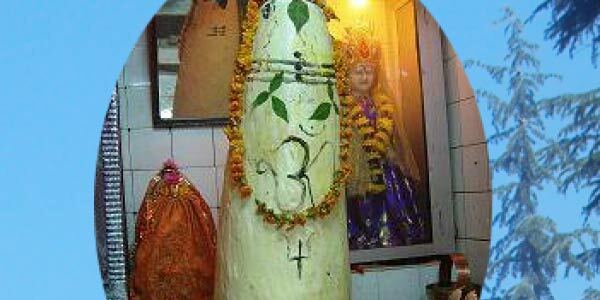 Read more about Shikari Devi Temple. 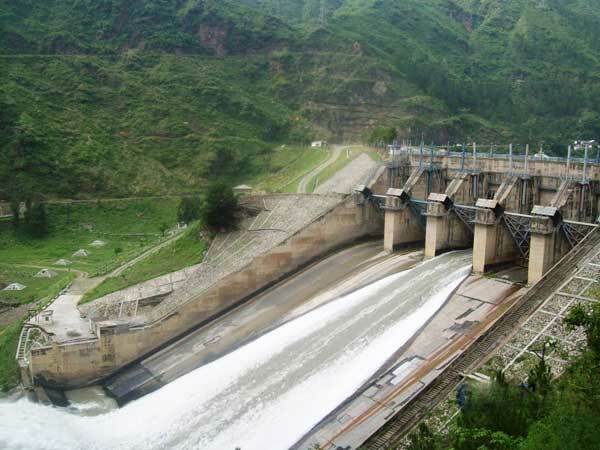 In 1925, Raja Joginder Sen of Mandi created an elaborate hydel power scheme near the village of Sukrahatti which was then renamed Joginder nagar (1220 m) after him. Read more about Jogindernagar. Here is a haulage way system in Jogindernagar which is perhaps its only kind of track in the world. There are different haulage way stations in this particular transportation system starting from Buffer stop (4150 feet). Read more about Haulage Way System.